Did someone make your day? Return the favor! 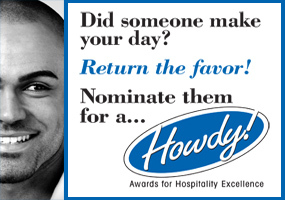 Nominate Them for a…Awards for Hospitality Excellence by March 1st. 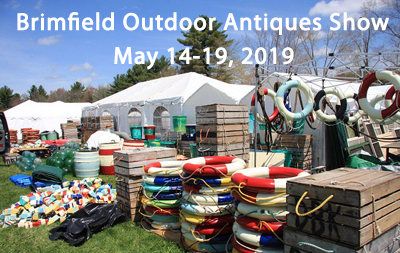 Presented annually by the Greater Springfield Convention & Visitors Bureau. The Gala will be held May 20th at MGM Springfield.